The time is now to register free of charge to be a part of this biennial industry event that showcases all of the premier products and services that are available to help you build a better automotive business. 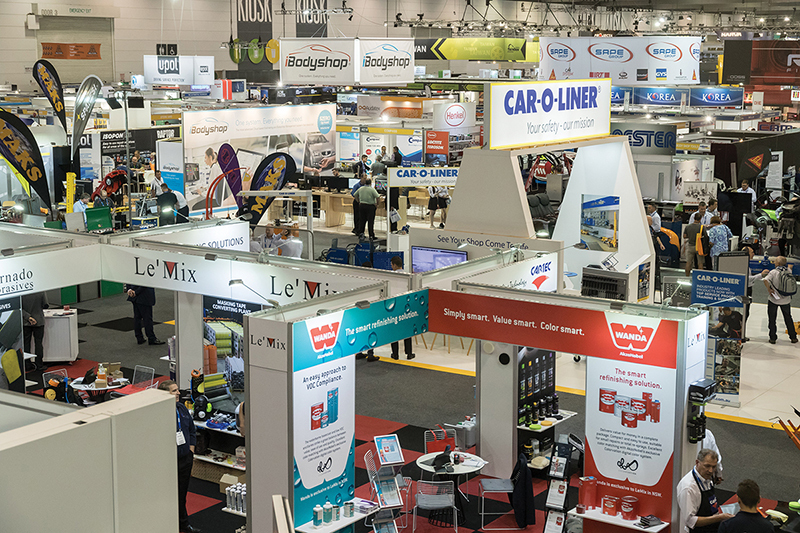 With a who’s who of the industry’s major suppliers and service providers on hand and an extensive seminar program taking place, the 2019 Expo is set to be the biggest ever. More than 400 exhibitors will be taking part, occupying more than 21,000 square metres of the Melbourne Convention and Exhibition Centre. Members of the automotive trade should ensure that they allow more than one day to take full advantage of all that this Expo has to offer. 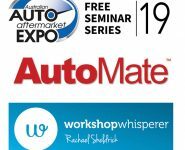 This is the one event that showcases both Australia’s and the world’s leading automotive parts, tools and workshop equipment brands and suppliers relating to every aspect of the automotive repair and maintenance sector. From hard parts replacement to electronics, air conditioning and thermal management, diagnostics to tailored automotive business software solutions, this Expo really showcases it all. 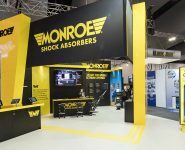 Major corporate sponsor of the Expo, Monroe Shock Absorbers, will be joined by hundreds of major automotive aftermarket industry companies in support of this integral biennial trade exhibition that has now become one of the biggest in the Southern Hemisphere. 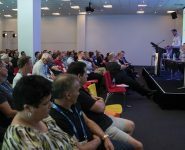 Held in conjunction with the 2019 Collision Repair Expo, this important aftermarket industry sector event also boasts the involvement of many major collision repair industry companies headed by Sydney Automotive Paints and Equipment (SAPE). “We are looking forward to showcasing the best that our industry has to offer at the Expo. 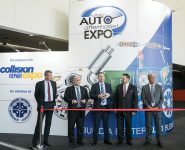 It is without a doubt the single most comprehensive event that provides access to the people, products and services that are integral to the success and growth of every automotive repair and service business, no matter how large or small they may be,” AAAA Chief Executive Officer, Stuart Charity, said. A total of ten seminars of varying duration will be conducted throughout the three days of the Expo, each including an informative question and answer session format designed to ensure maximum knowledge sharing for all delegates.